Enjoy a FREE Irish coffee on arrival in our hotel bar. Only available if you book your room directly on our own site. 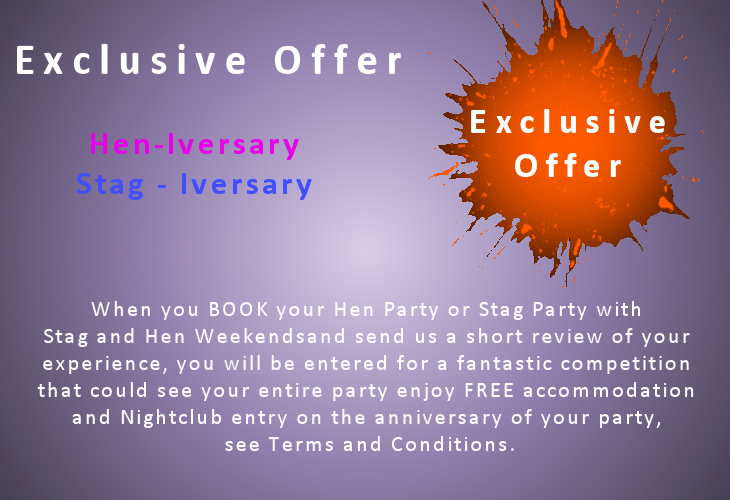 Simply click the optional extra on the booking page. Enjoy 2 nights bed and full Irish breakfast in the George Frederic Handel Hotel and receive a bottle of wine and a box of chocolates in your room on arrival. Enjoy 3 nights bed and full Irish breakfast in the George Frederic Handel Hotel and receive a bottle of wine and a box of chocolates in your room on arrival. 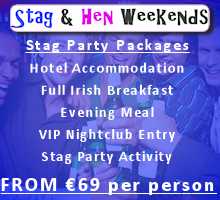 €90.00 per person mid week offer (Sunday – Thursday) Double / Twin room, 2 people sharing. 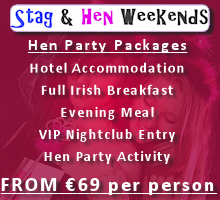 €135.00 per person weekend offer (Friday – Sunday) Double / Twin room, 2 people sharing. The staff at the George Frederic Handel Hotel were all very courteous and helpful. When we arrived, I was struggling with my luggage and the manager of the hotel helped me bring all of my bags up to the elevator. My travel buddy needed a fan for the two nights we were staying in Dublin, and the front desk clerk accommodated her. She also needed ice both evenings for some Pepsi that she brought from the U.S., and he was happy to provide us with ice in an ice bucket each night from their beautiful bar area. The hotel room and en suite were both clean and comfortable. This hotel is also in a wonderful location. We walked everywhere. We never took public transportation or needed a cab, except to go to the airport. We walked around the Temple Bar district where we ate, drank, and saw a street show. The Hotel is right across the street from the Christ Church Cathedral. Maybe a 5 minute walk to Ha Penny Bridge, a 10 minute walk to Trinity College and Grafton Street. We even walked about 30 minutes all the way to Kilmainham Gaol. We could have taken the bus or a cab, but the day was just too beautiful, we decided that Kilmainham Gaol was close enough, and we preferred to walk. When we were finished with our tour, we walked back to The George Frederic Handel Hotel with no problems. We had breakfast one morning and it was very good. We had the option of choosing from pastries and fruit that were set out and/or having a hot breakfast. My travel buddy ate from the food that was set out and I asked for some fried eggs off of their menu. They had coffee, tea, juice, milk, etc. We were both satisfied. I would highly recommend this hotel. Between the location, the nice breakfast, and great service, this really is an excellent hotel.